This time of year can be a very sad & depressing time for many people! Please pass this information on. If you or someone you know needs help. If you need someone to talk to there are many people who care about you & want you to know that! 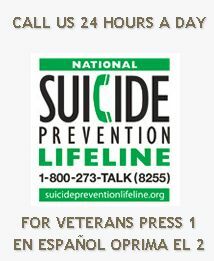 Please know that help is there if you need it because YOU ARE WORTH IT! I pray that you are touched & feel the love that there is in the world for you. You are of value & of great worth! God bless & keep you through out the Christmas season & the New Year! 2013 is a New Start for you I claim it in Jesus name Amen! God bless & keep you through out the Christmas season & the New Year!